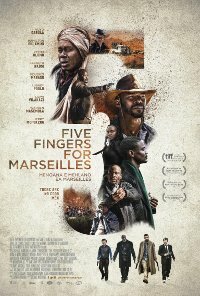 This South African film is a Western-inspired tale of an outlaw who returns home after years on the run, and finds a chance for redemption. The film has attracted attention and awards on the foreign film festival circuit. In Xhosa and Sotho with English subtitles. 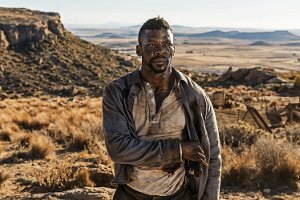 Drama, Thriller, Western, South African.